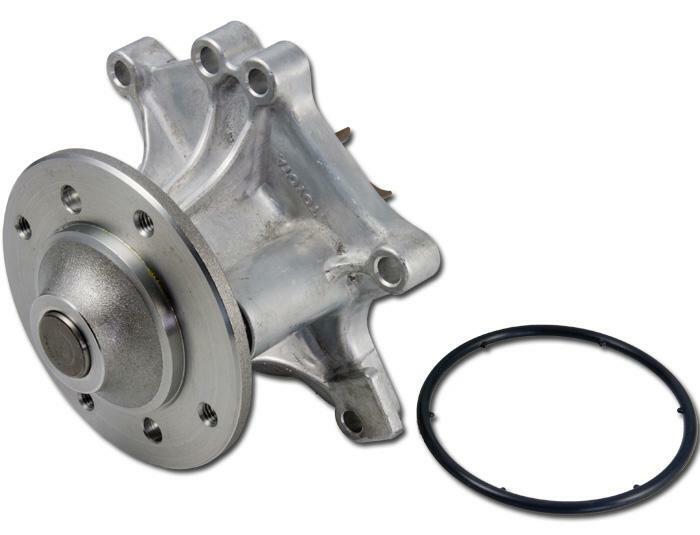 This is an original Toyota part which will replace the water pump in any 2ZZ or 1ZZ engine. As you see in every engine, the water pump wears over time and -maybe more important- it also corrodes over time. This creates the need to replace them after several years of use. This pump will flow up to 200 ltr/min and comes with a new seal.